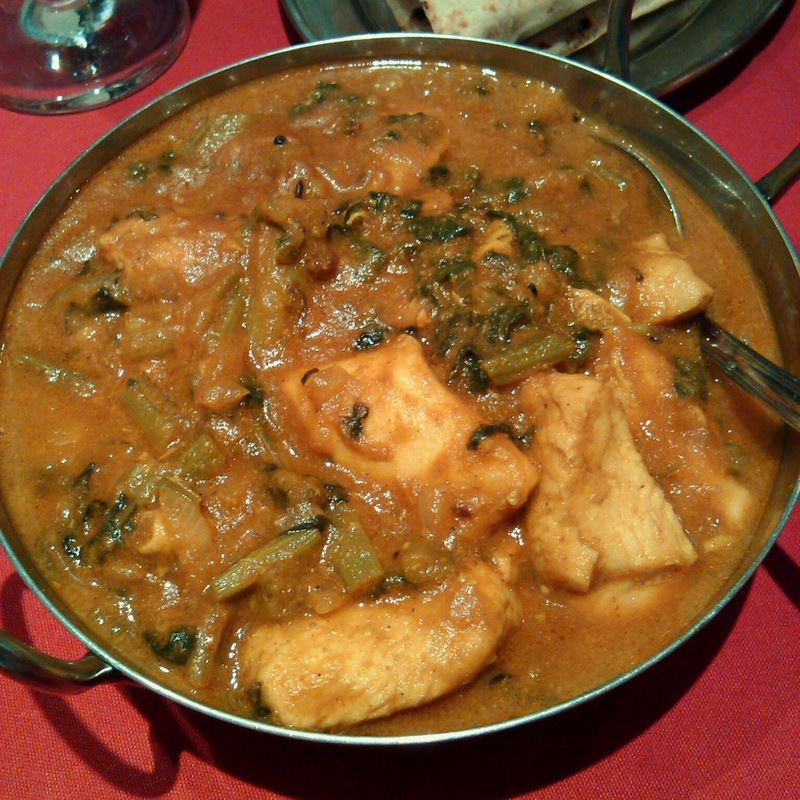 The Balti House on Goodwood road in Millswood south of center of Adelaide was set up by its Bangladeshi owner, Sultan Ahmed, to fill a void in the supply Balti style Anglo - Indian currys that originated in Birmingham. 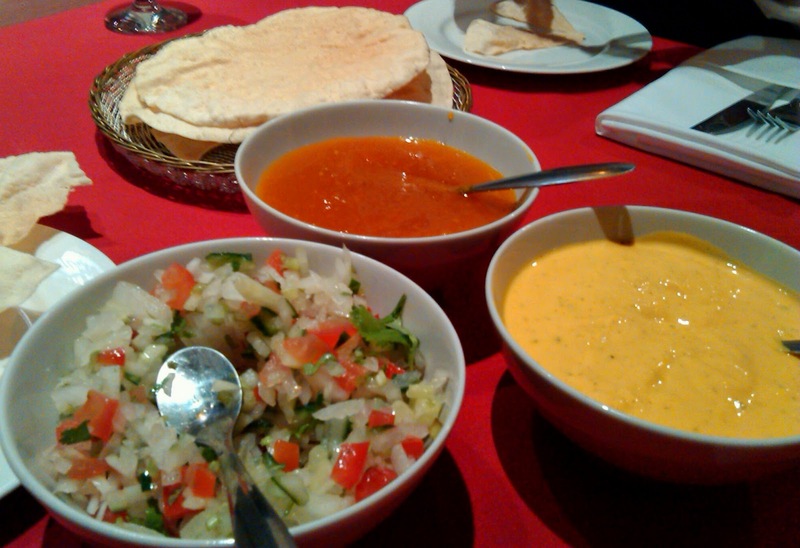 The menu also covers other Indian dishes and caters to most spice needs. 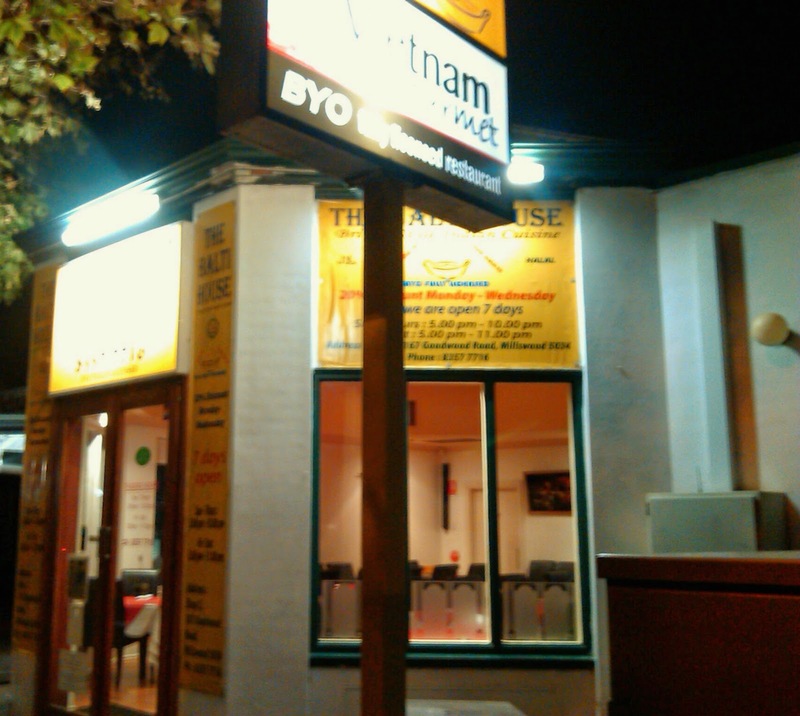 We visited on a Friday evening and when it was reasonably busy when we arrived around 8 but quietened down after this. We started off with a few papadams, with mango chutney, raita and one of the freshest and best onion salads we could remember. The chicken sagwala had a different look to many of the saags I've previously sampled, maybe it was the fresh spinach rather than the almost pureed version that is more common. The flavour was good, with some heat and plenty of garlic. 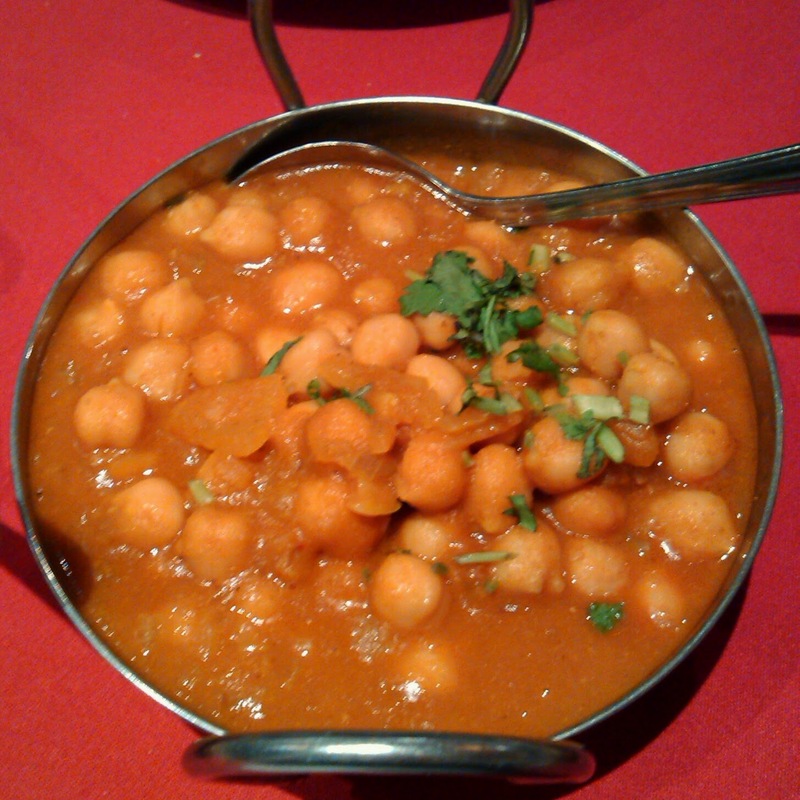 The Chana Massala was packed with chick peas cooked with onions, tomatoes and spices. 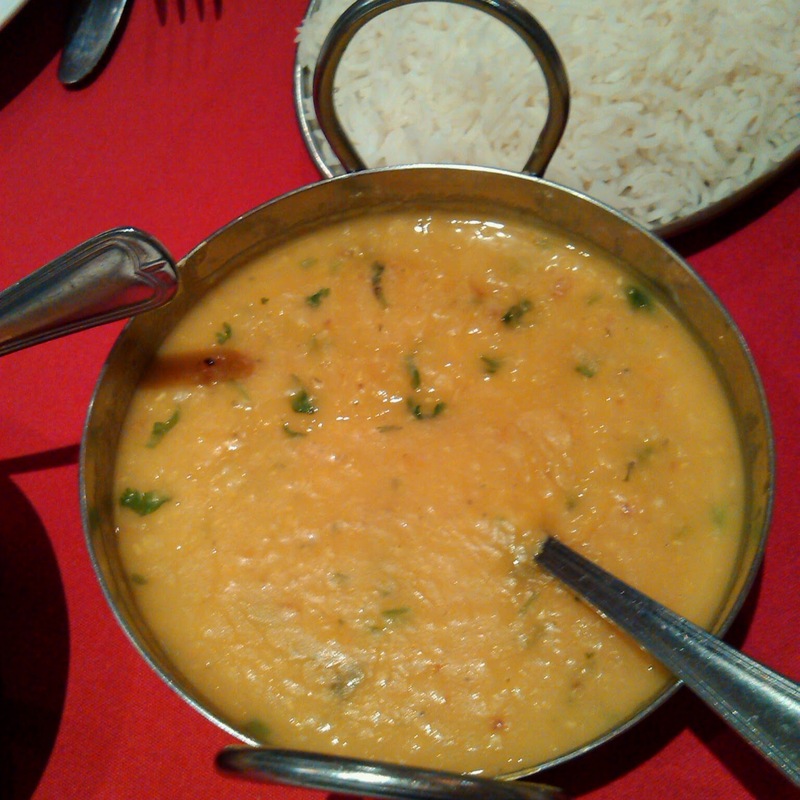 Although simple the Tarka Dhall of lentils cooked with fried onions and garlic was subtly flavoured with a hint of nuttiness. 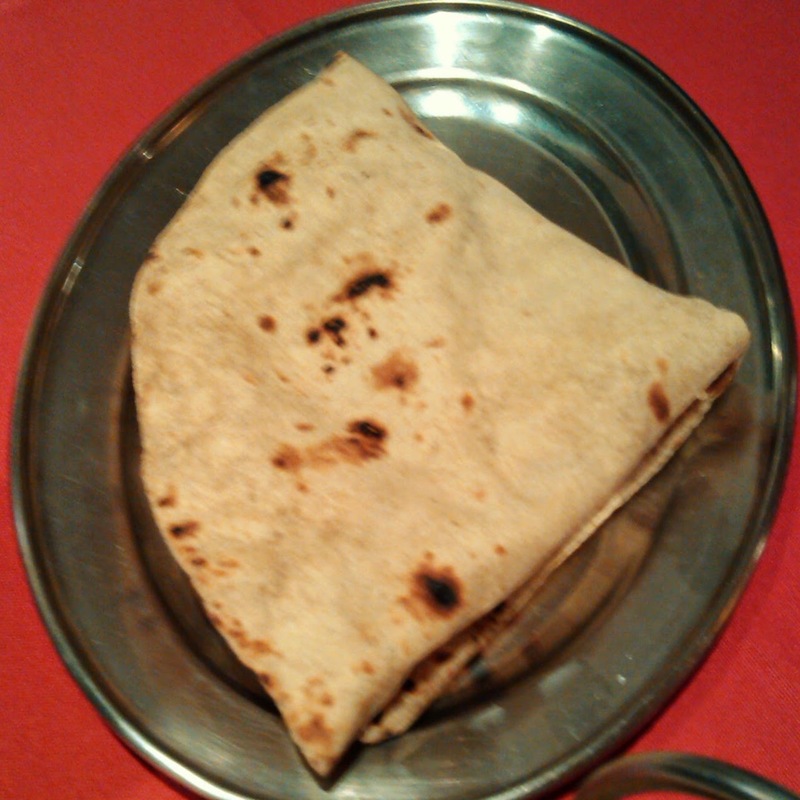 The chapati was super fresh and had a great slightly chewy texture. 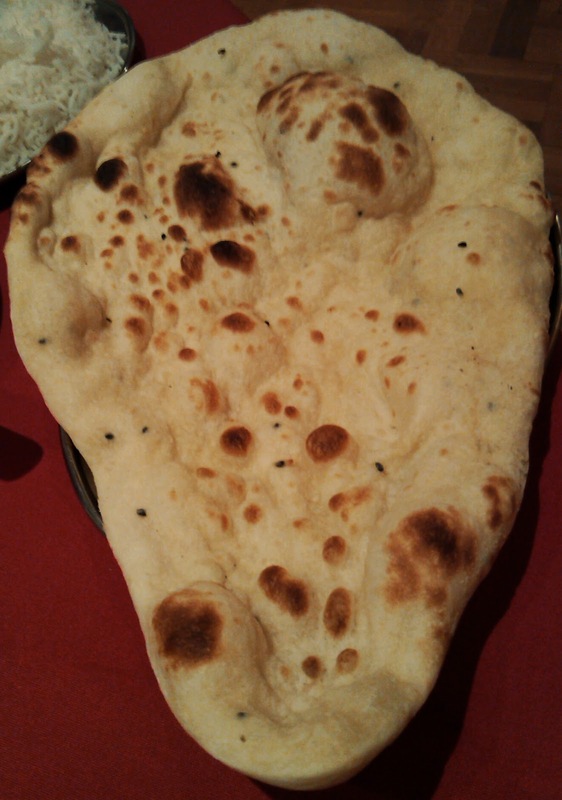 The naan bread certainly reminded me of British style curry's, it was huge and had a familiar puffiness, nit often found in Australia. Despite ordering probably a little more than needed I managed to do my usual mopping up of the final parts of the dishes! The service was attentive and efficient. The bill came to Just under $60 including a glass of wine and a beer. If we lived nearer, I'm sure we'd be regulars here!